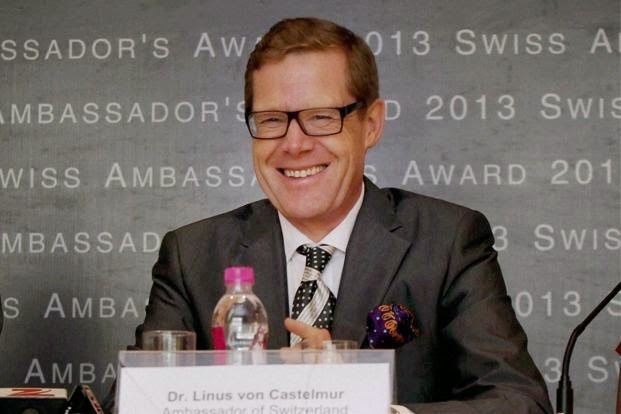 Automatic information exchange would help India and Switzerland to contain stashing of black money in Swiss banks, Ambassador of Switzerland to India and Bhutan Linus Von Castelmur said today. "For the future, I think the solution will be expected on automatic information exchange so that each and every Swiss bank and each and every Indian bank accepting money from a national from the other state would have to report to the concerned state," he said at an interactive session here. Read More..